Looks like you're on a good roll there Tavers. Nice stuff ! Awesome paint, when do you plan to release it? not trying to be rude, but why does it take you so long to release paints? 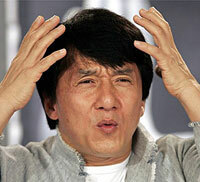 Tom Fernandez wrote: not trying to be rude, but why does it take you so long to release paints? i'm not gonna bother though, obvs im not gonna get an answer. Because he doesn't feel like it at the moment. Someday perhaps, he will. me being a modeller, i understand that, i was just wondering, i dont undertsand why everyone one had to get so defensive, i think some people need to take a step back before snapping at every question they may dislike. "There are no stupid questions, Only stupid answers." just saying. Tom Fernandez wrote: "There are no stupid questions, Only stupid answers." just saying. Because 'till recently I had zero motivation to do anything related to FS. love the jackie chan expression! Tavers, I love it! Can't wait for the release - I've just got back from Austria too! say its been a while, quite a while, is this dead? The textures created for FS9 is very much compatible in FSX! I personally tested it out. 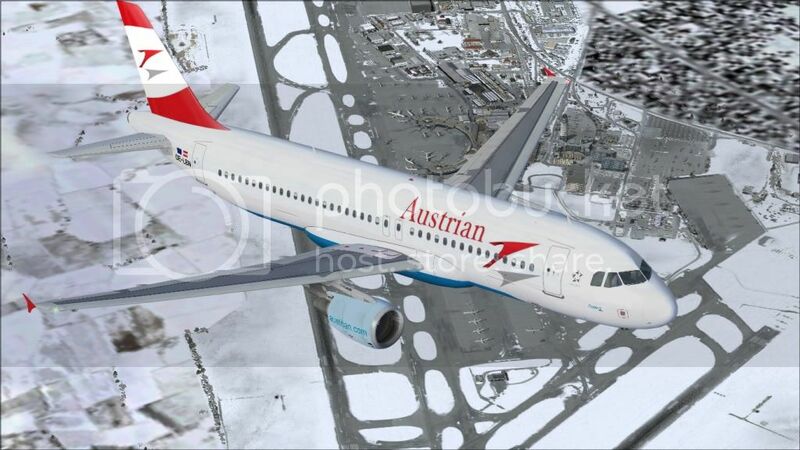 btw I also created an austrian texture a320, its on its way to release on avsim! Flightsimmer wrote: say its been a while, quite a while, is this dead? Afraid so.. I have lost all interest in painting.